The first way to keep your Gilbert roof in good shape is to keep it clutter free. This means sticks, branches, and piles of leaves that may accumulate need to be removed on a regular basis. The second thing to remember is that keeping gutters and drainpipes clean and free of clutter is just as important as a clean roof. A clogged gutter can cause water to build up under your roof, which may cause extensive damage. The third way to keep a roof in good condition is to check for leaks. There are signs to look for that may indicate a roof has a leak. Dark areas along a ceiling and damp spots near a fireplace are both indications there may be a leak somewhere in the roof. If you see either of these things in your home it’s important to call a Gilbert roofing professional to check the problem as soon as possible. The fourth thing to remember is that besides checking for leaks it’s necessary to look for anything broken or cracked along the roof. 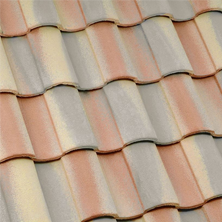 It’s recommended to regularly check for curled, broken, or missing shingles. 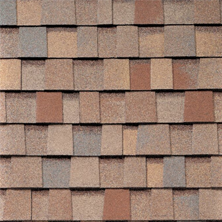 It may be a good idea to hire a professional to periodically check the roof for any issues with shingles or any other problem areas. 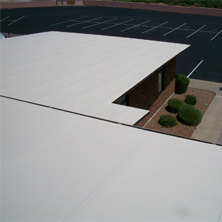 A professional Gilbert roofer should be able to more quickly spot areas that need repaired. The fifth way to keep your roof in top shape is to prune trees in the area on a regular basis. If there are any trees in the area this could be a problem for a roof throughout the year. Spring thunderstorms or winter snowstorms could cause branches to break and damage a roof. Keeping your roof in top shape means keeping up with regular maintenance and checking for any defects. It’s normally advised to have your roof inspected at least once a year by a professional Gilbert roofing contractor to make sure any problems can be spotted early and corrected before they become more serious. Get more tips on how to keep your Gilbert roof in top shape from the experts at Express Roofing LLC! Contact us today at (480) 226-4245! 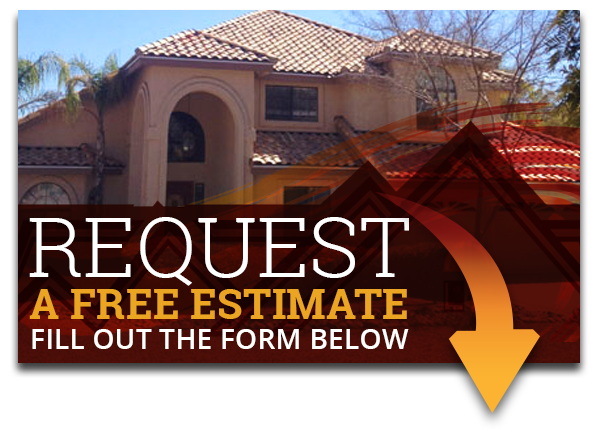 Our professional team of Gilbert roofers is looking forward to helping you and getting your roof to the best. You can count on Express Roofing to get your roof done the right way. If you have roof troubles, we know exactly what to do!